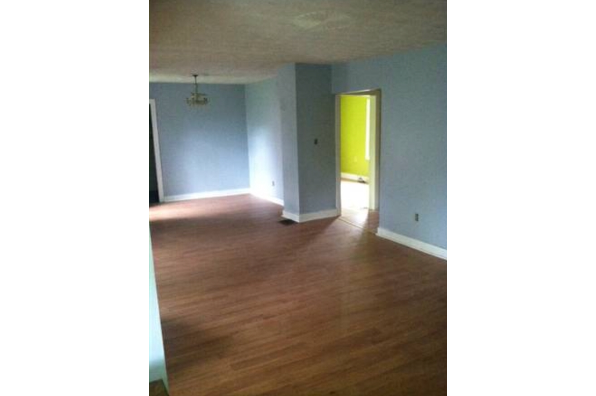 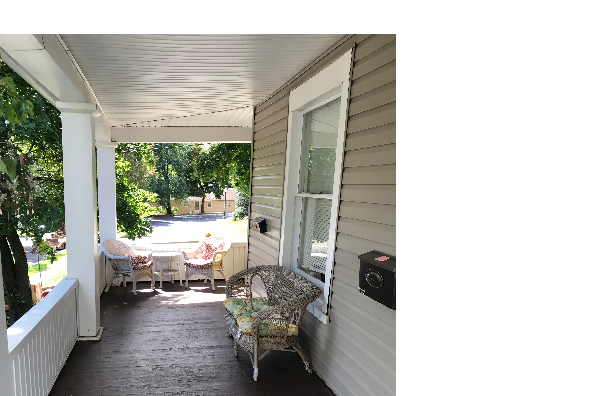 Large, remodeled Great Student Home! 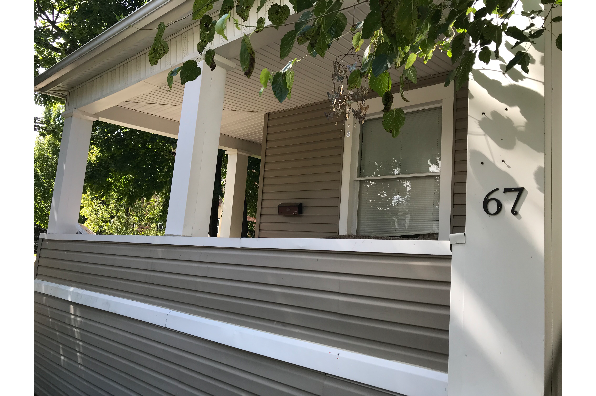 Close to downtown and bus line. 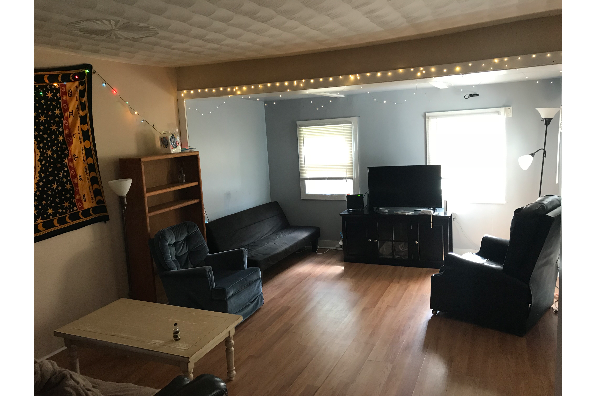 Good location! 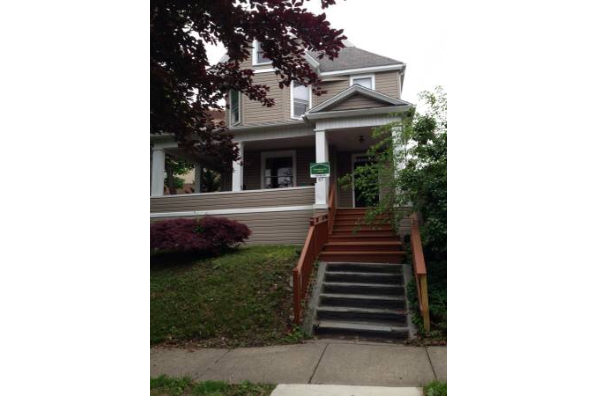 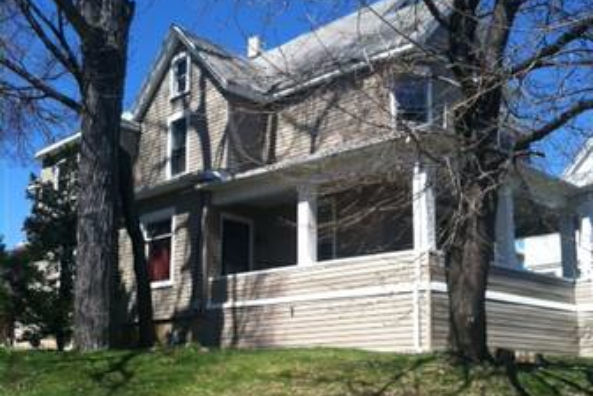 Located in Binghamton, NY, This great student rental features 7 bedrooms and 2 bathrooms.